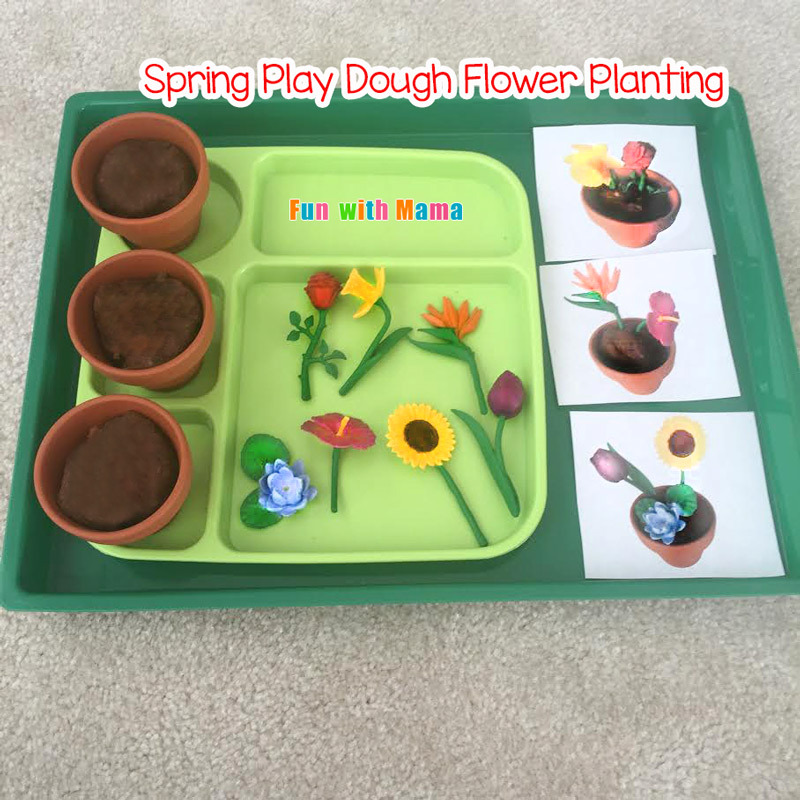 Looking for a fun flower plant activity for kids? 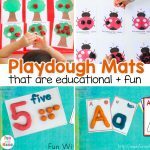 This adorable play dough activity is guaranteed to entertain your preschooler or toddler. 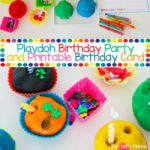 My 2 year old (now 3 year old) had so much of fun with this activity. 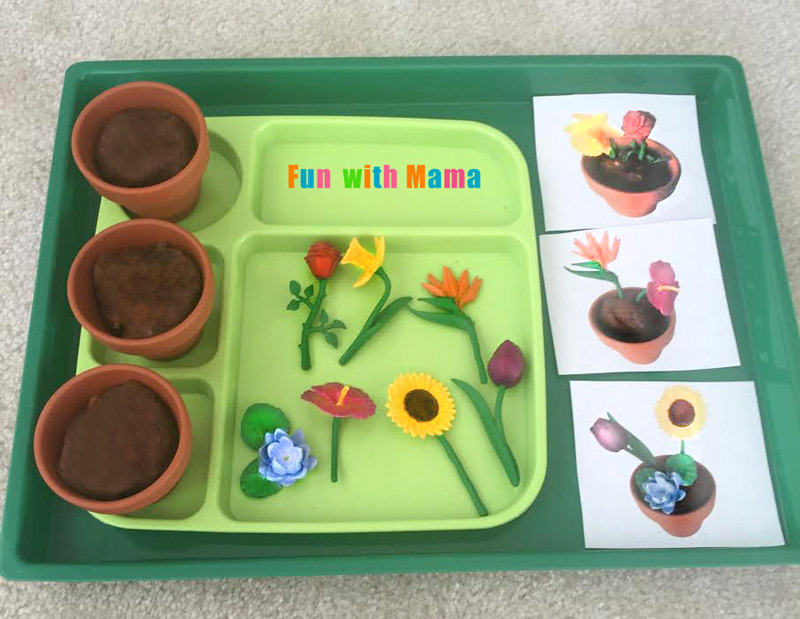 It was a great way to work on my toddlers visual perception and a fun way to teach kids about flowers. We learned about the different types of flowers too. 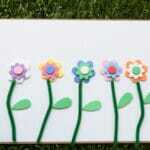 Read on to see the flower plant craft idea for preschoolers below. 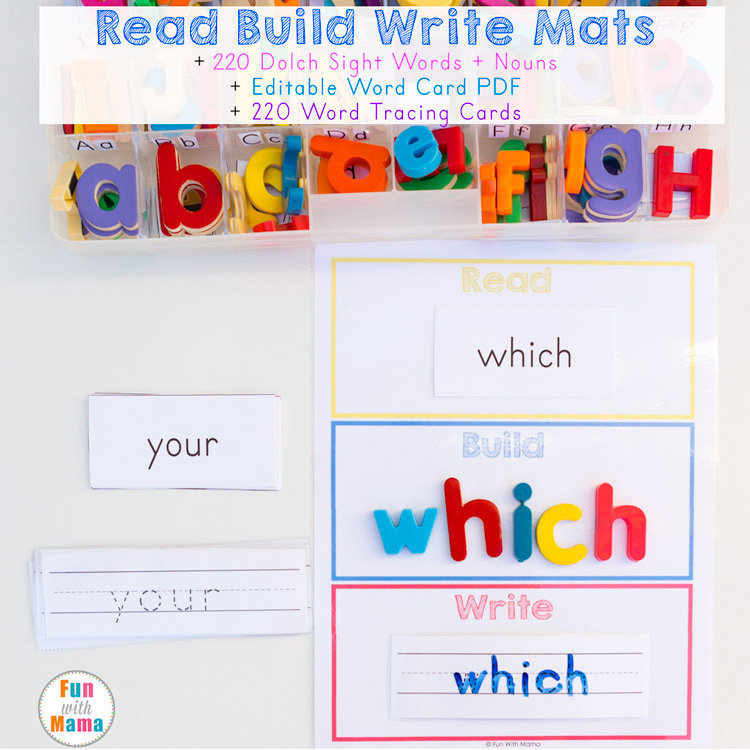 I did this activity with my 2 year old and have re-done it again now that my daughter is 3. 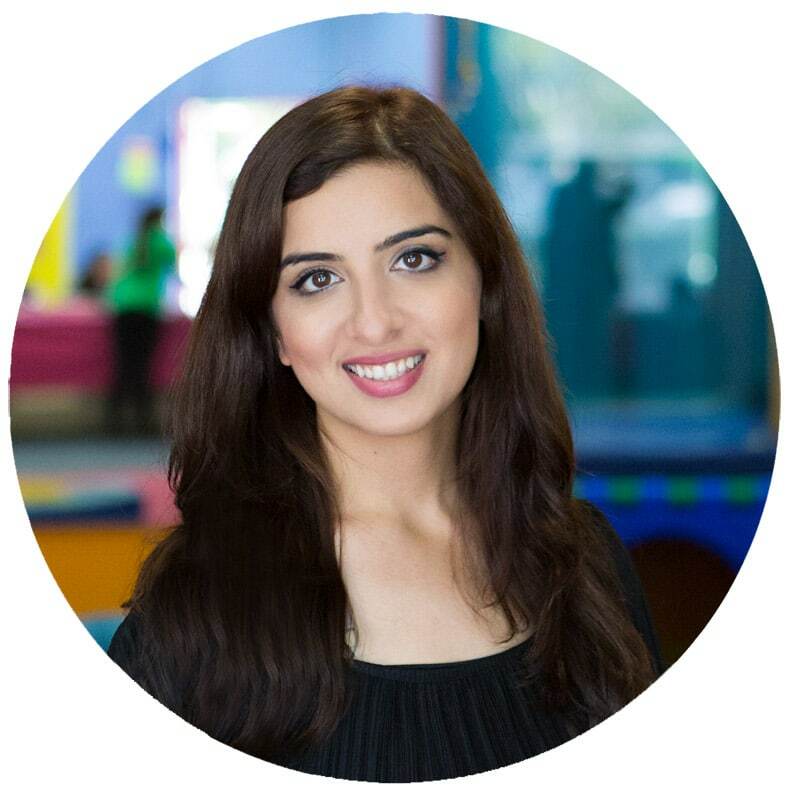 She has enjoyed it equally both times and worked on different skills during both these ages. 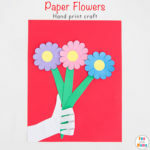 When she was two years old she enjoyed playing with the flowers and creating her own bouquet. 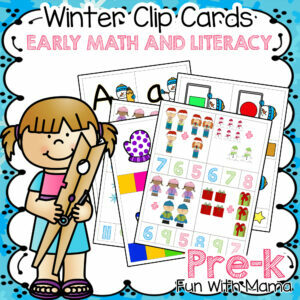 Now that she is three years old she first started off by copying the key cards. Once she was done with that she then created her own bouquets again. 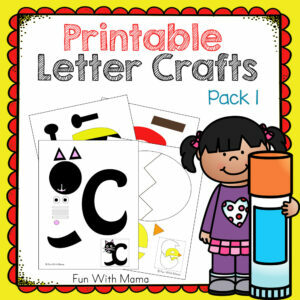 Print out the preschool flower craft template cards below. Then cut them out. 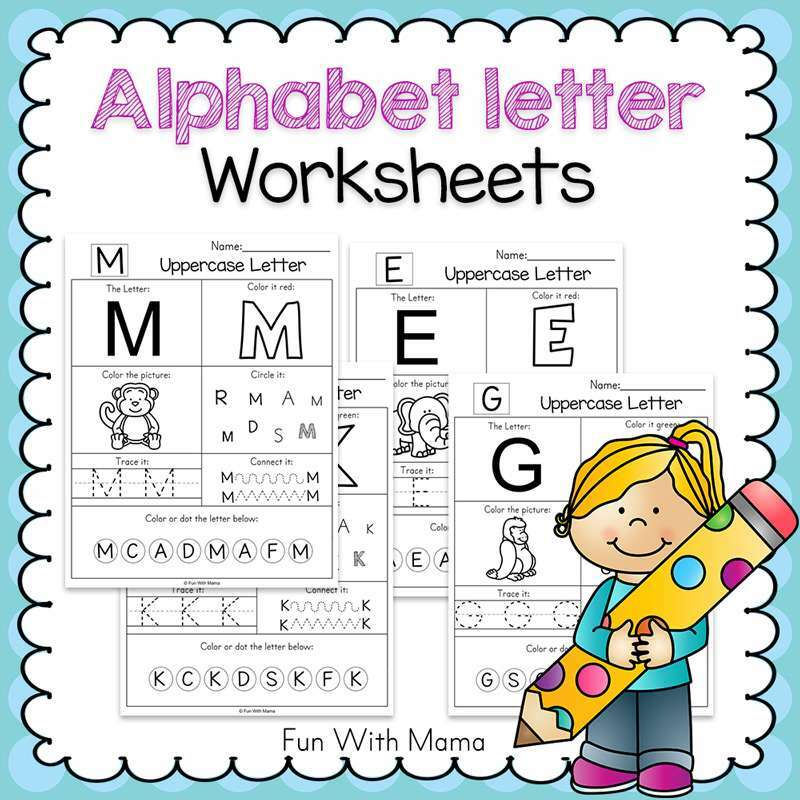 Set our your material like how I did below. 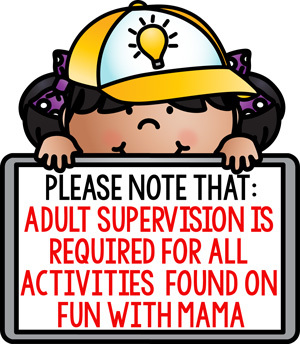 If you have an older child you can place the play dough like the picture above. 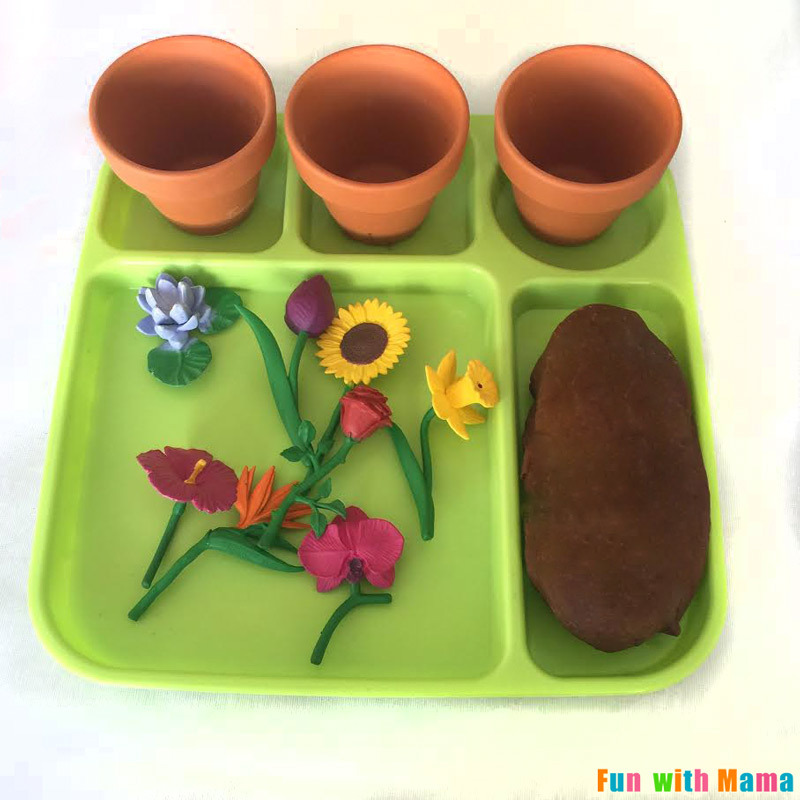 Your child can then add some of the brown play dough to each pot. 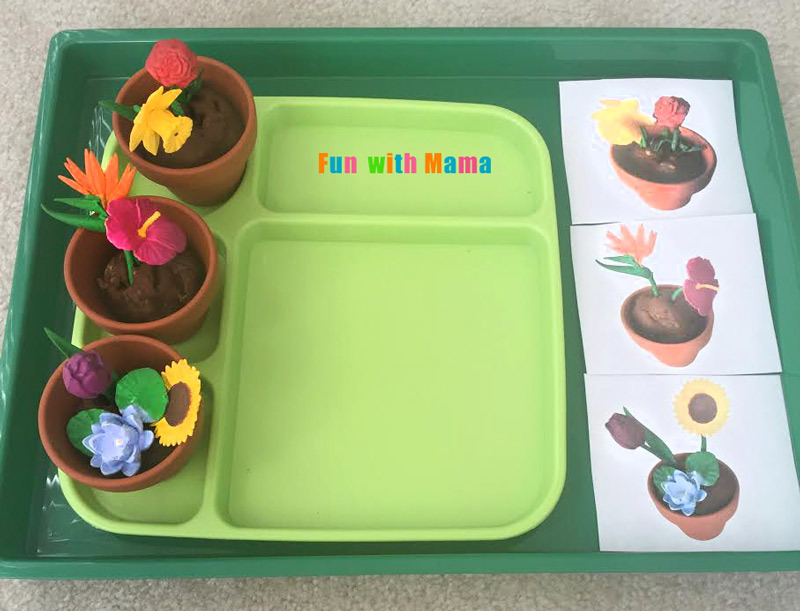 Since my daughter was 2 years old when we did this activity I set out to make it a little easier for her by having the pots all ready for her to work with the flowers. She really enjoyed copying the key cards and I was pleasantly surprised at her visual perception and abilities here. 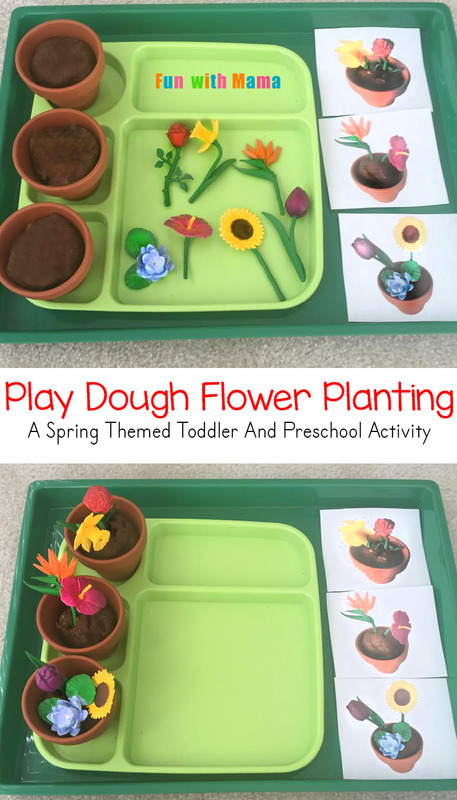 You can teach your child about the different types of flowers included: a sunflower, orchid, rose, bird of paradise, hibiscus, lotus, daffodil, and a tulip. 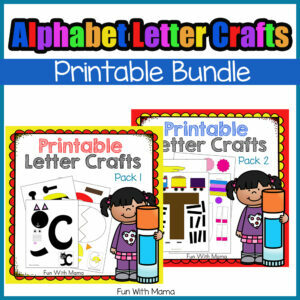 Looking for more spring arts and crafts for toddlers and preschoolers? I love the tray featured in this PIN. Where did you get the tray? I would love to get one. Hi Vickie, I purchased the trays here and LOVE them. They are so versatile.